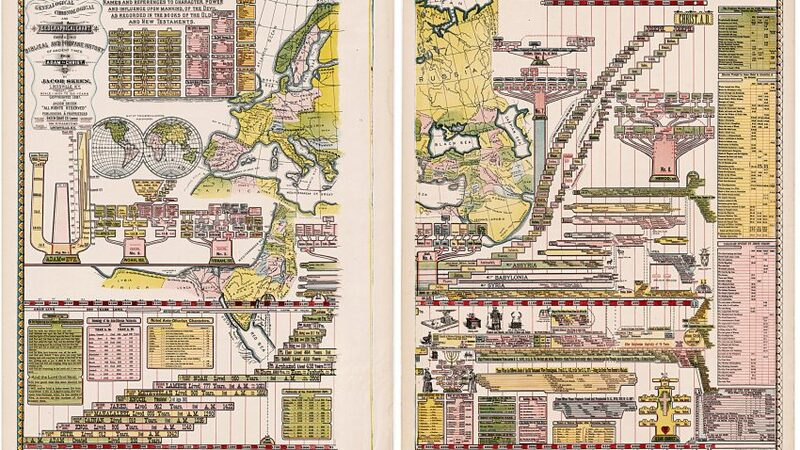 When the United Believers in the Second Coming of Christ established a religious colony at South Union in Logan County, Kentucky in 1807, they were fulfilling the missionary vision of Ann Lee (1736-1784), a British-born immigrant to New England and the founder of their faith. 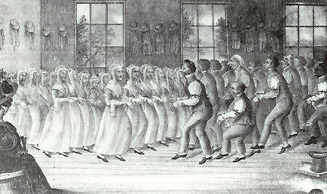 “Mother Ann” had infused singing and dancing into worship services to such a degree that onlookers described an early meeting as full of “shaking, trembling, speaking in unknown tongues, prophesying and singing melodious songs.” Thus was born the popular name for her followers, the Shakers. The South Union Shakers were objects of curiosity for their practice of pacifism and celibacy, but by the time the colony dissolved in 1922, they had left a rich heritage of music, craftsmanship, and innovation in industry and agriculture. Known especially for their packaged garden seeds and preserves, the Shakers also operated mills, sold livestock and poultry, and offered public meetings in addition to their private religious services. 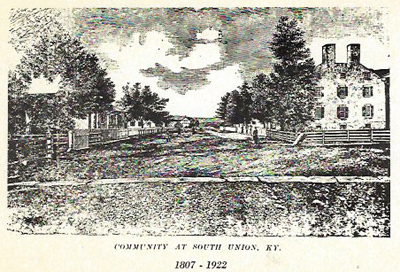 The Manuscripts & Folklife Archives of WKU’s Department of Library Special Collections is the premier destination for anyone interested in the history of the South Union Shakers. Researchers can now browse a list of our principal Shaker collections, which focus on South Union but include materials relating to other Shaker colonies, by clicking here. The collections include Shaker journals of daily activities, records of Shaker businesses, hymnals, memoirs, photographs, and the papers of leading Shaker scholar and WKU faculty member Julia Neal. A fascinating Civil War resource is the diary of eldress Nancy Moore, which chronicles the hardships of the Shakers as both Confederate and Union troops descended upon them demanding food, provisions and horses. Each listed collection includes a link to TopSCHOLAR, WKU’s digital repository, where a detailed finding aid is available for download. For even more Shaker materials, search KenCat, the Kentucky Library Research Collections catalog.